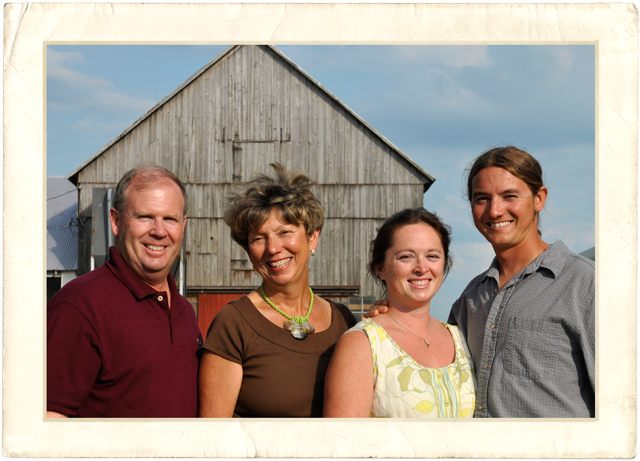 We are a 3rd generation working farm which has diversified to become a successful farm winery. 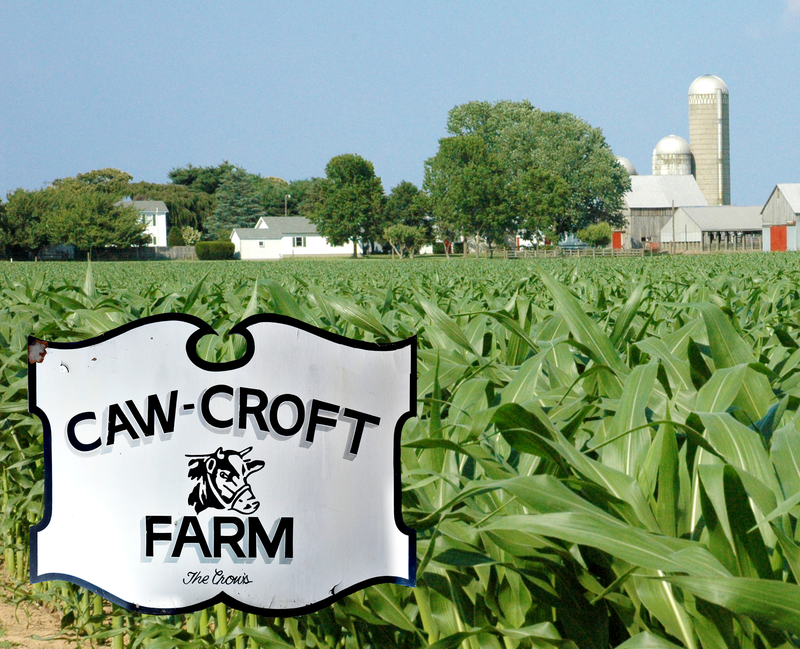 Our 365 acre farm includes a herd of grass-fed angus beef, soy and corn, farm animals and a farmstay B&B. The expanding vineyard supports a state of the art winery producing award-winning wines that are enjoyed at our wine tasting room open year round. 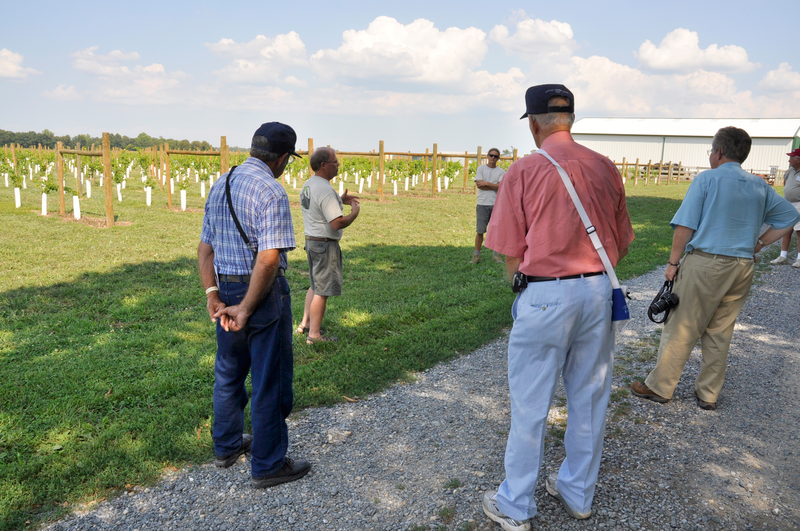 It is our mission to produce quality grapes, wines and visitor experiences at our diversified working farm. The measurements to achieve this quality embrace on-going hospitality extended to all of our visitors, education with wine seminars, team expertise and a commitment to authenticity in the wines we make. There is a great deal of history and experience supporting this mission. To learn more about our history scroll below. 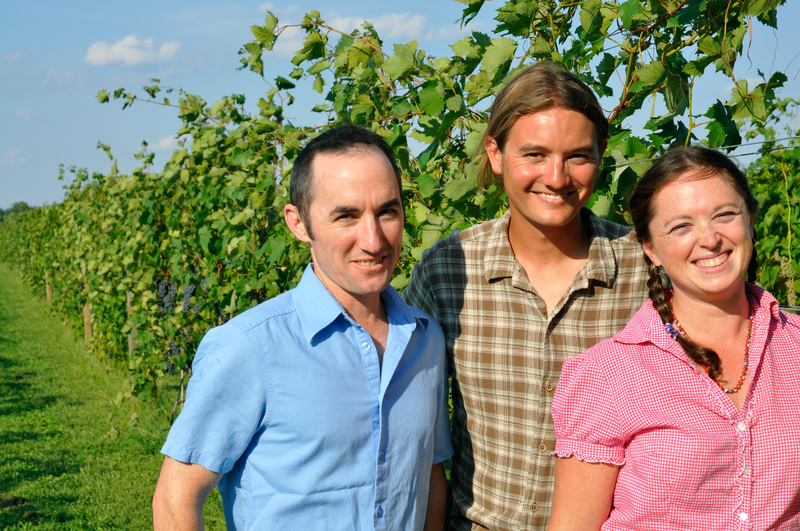 The operations at Crow are actively guided by owners Judy and Roy Crow and by Brandon Hoy who as well manages the estate vineyard. The Crows with Brandon’s management are invested in assembling a strong team of employees and consulting experts for their branding, wine making and events creation. To learn more about “Crow Team Expertise” you can see our team members in action here. Early farm house with Anna Crow and grandparents. 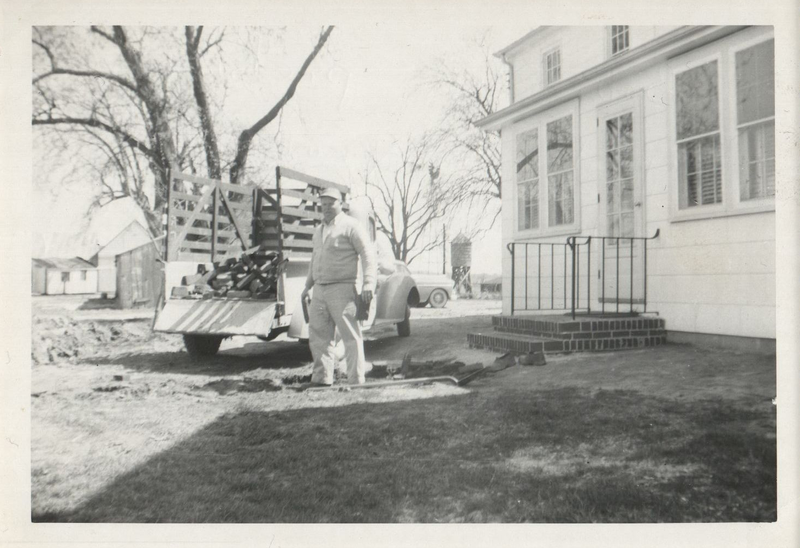 Crow Farm House circa 1950's. 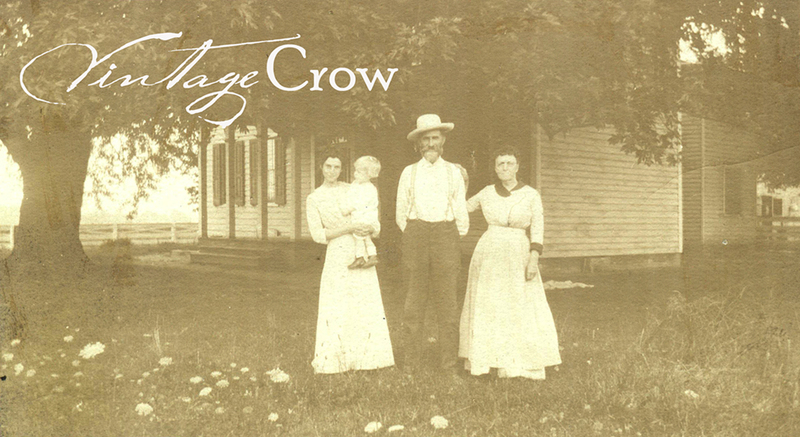 The Crow Family operated Caw-Croft as a dairy, wheat, corn and soy produce farm. The Crow Family begins implementing plans to diversify the family farm offering grass-fed Angus beef for sale opening to visitors as a Farmstay B&B. 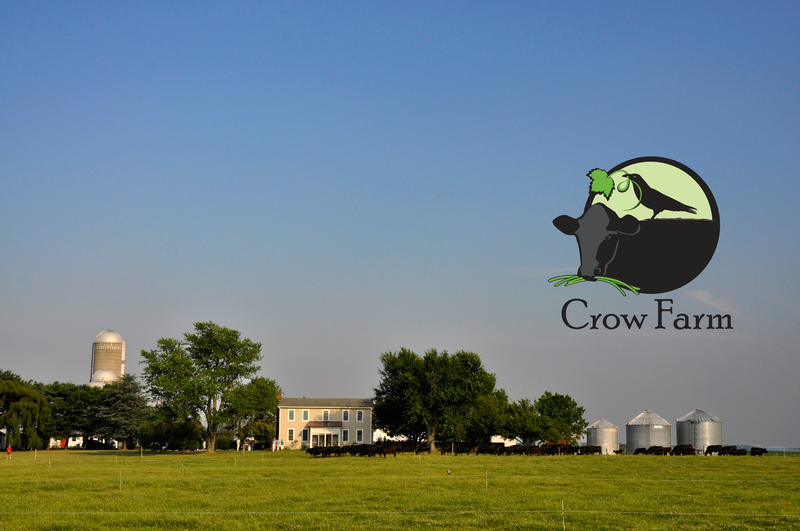 The Crows begin a series of farm dinner events to present their diversification model to the agricultural community and plans for a vineyard and winery business. John Levenberg, International Wine Consultant works with Crow Vineyard Manager Brandon Hoy and Brooke Schumann to develop wine making protocols. 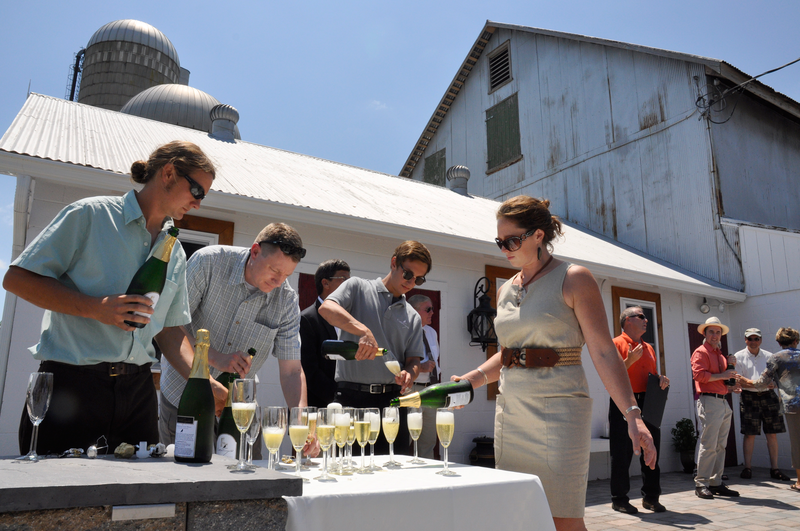 Crow Vineyard & Winery hosts their May 2012 grand open and ribbon cutting for their winery and wine tasting room.